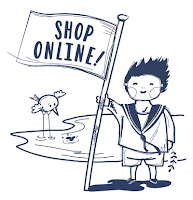 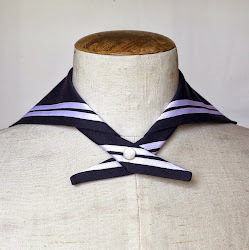 Der fesche Ferdl - Matrosen Manufaktur: How to buy a FERDL Sailor Suit? 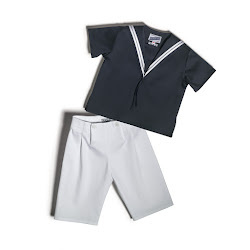 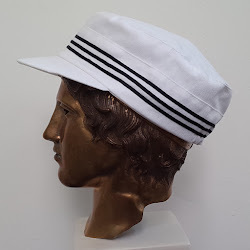 How to buy a FERDL Sailor Suit? 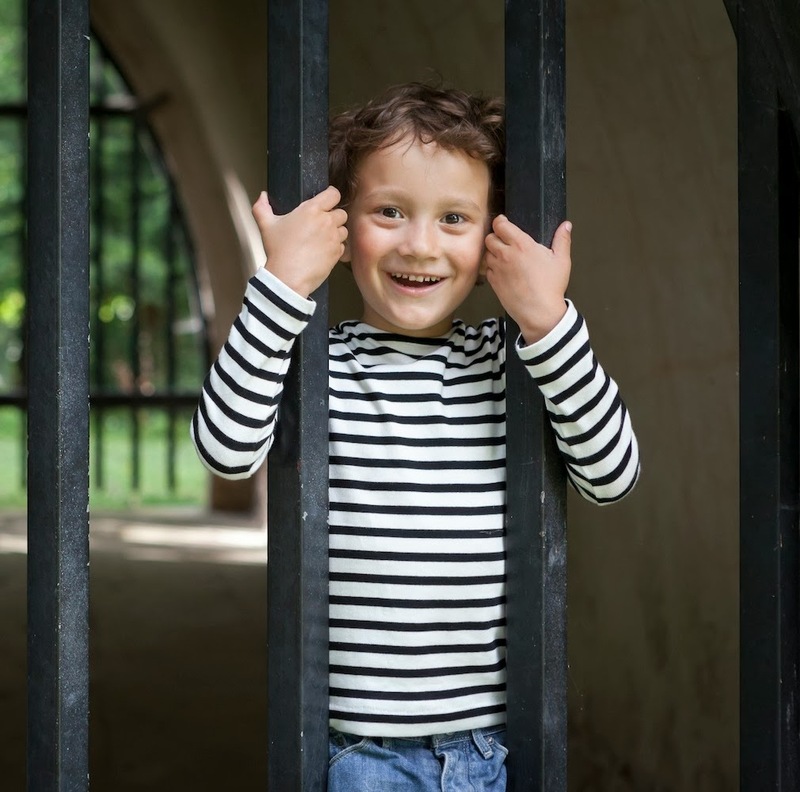 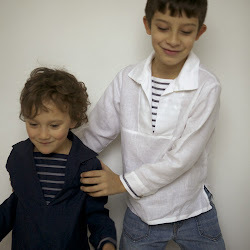 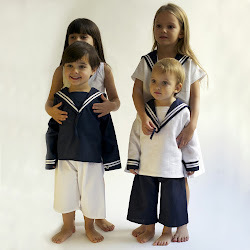 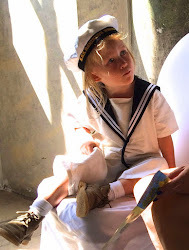 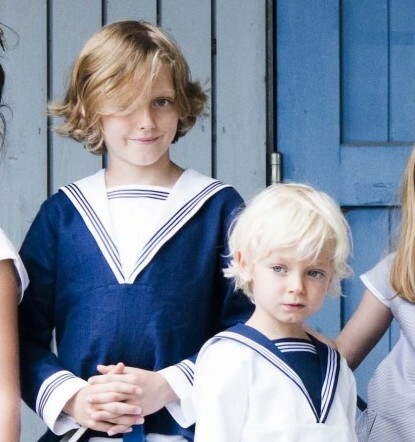 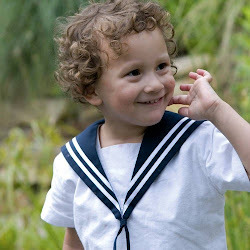 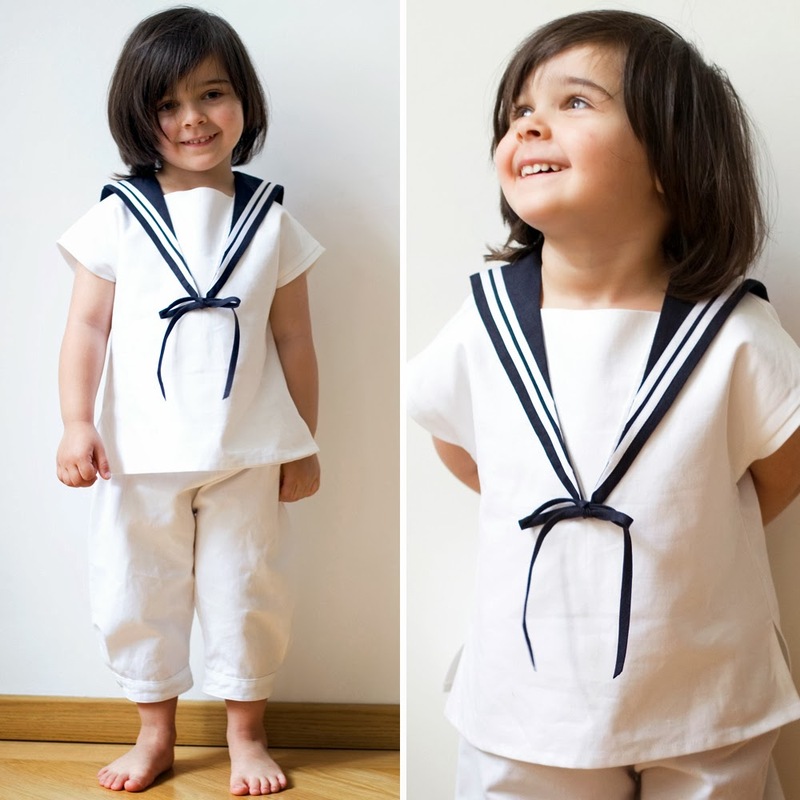 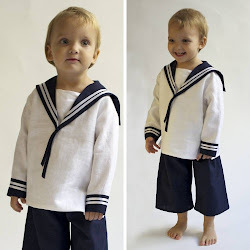 We are a Costume Studio based in Vienna and our Sailor Collection DER FESCHE FERDL is our darling child. 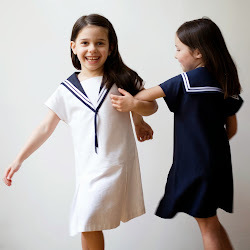 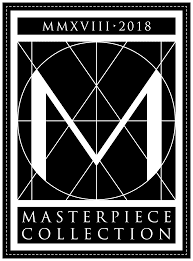 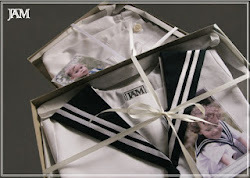 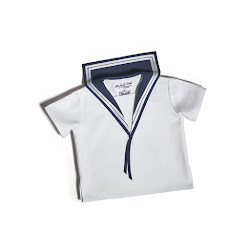 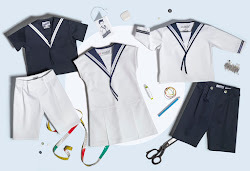 We make every Sailor Suit or Dress with special love, care and using only top materials and craftsmanship. 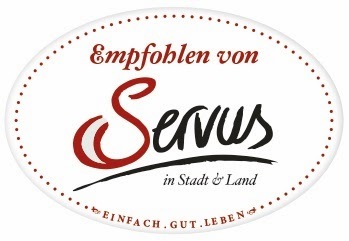 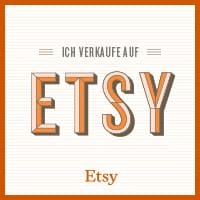 We design and produce locally in Vienna and sell globally, to you!